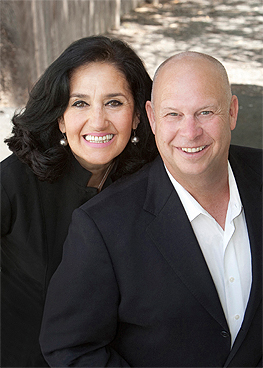 Tom Wurst and Nada Rothbart have extensive real estate experience and made the sale of our home from the initial days through the close of escrow a surprisingly straight forward and pleasurable process. They are wonderful people who know the real estate business inside and out and make what could be difficult and tedious processes very easy. In addition, they are professional, kind and warm. They truly act in the best interest of their clients. I will use them again to buy or sell real estate property.